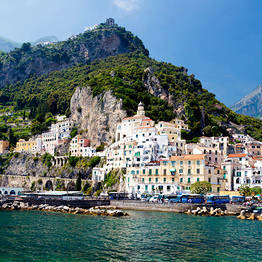 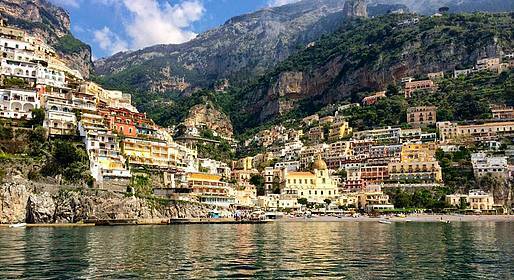 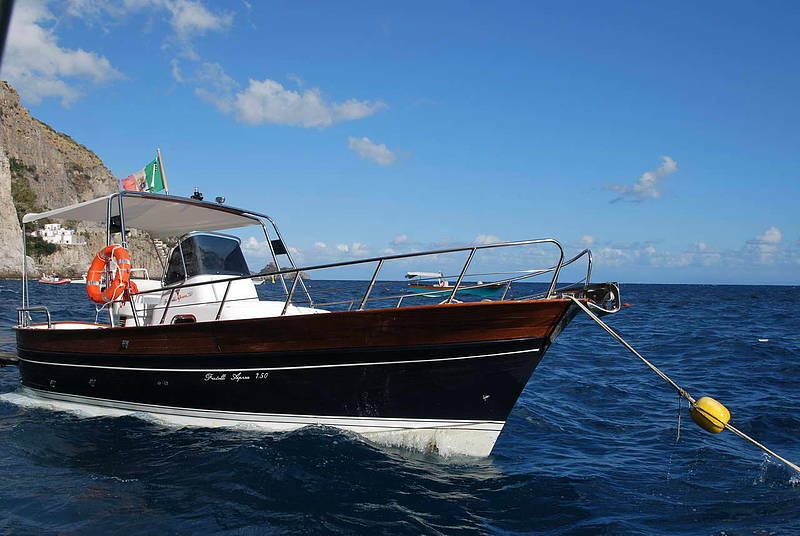 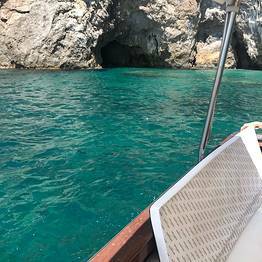 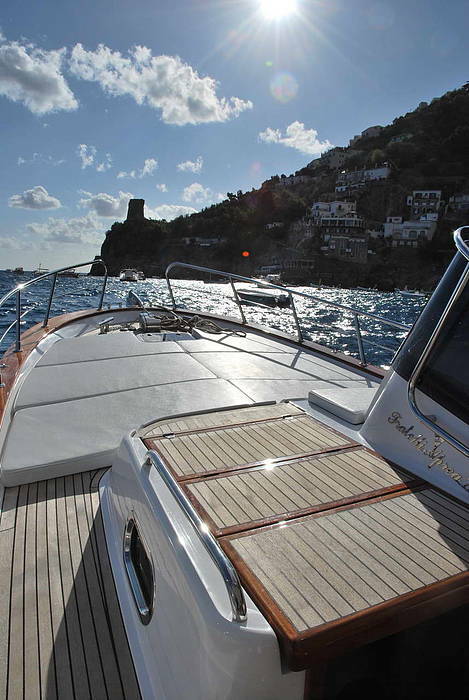 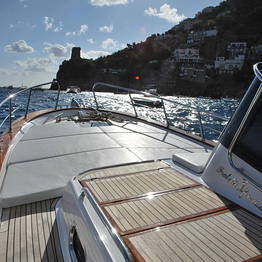 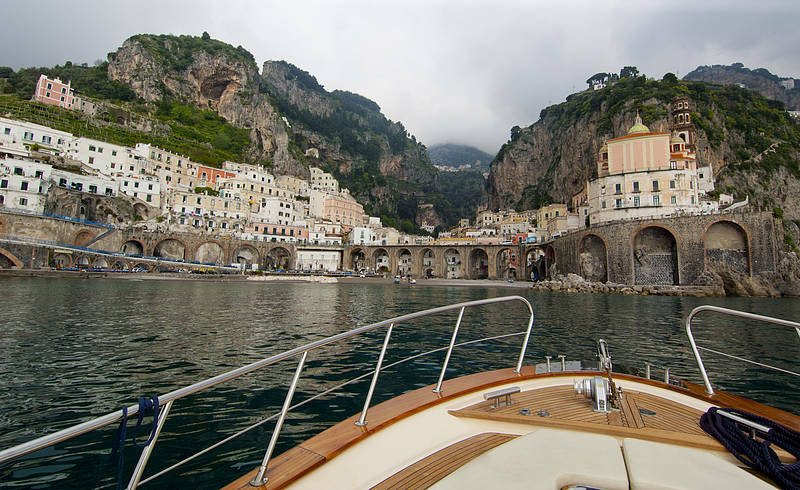 Explore the Amalfi Coast via elegant wooden gozzo boat on this full-day private tour. 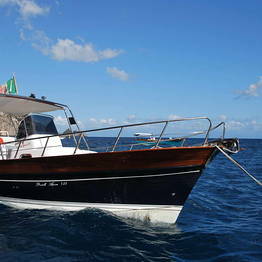 The meeting point in Positano is at our ticket office on Via del Saracino 1 on the Spiaggia Grande beach. 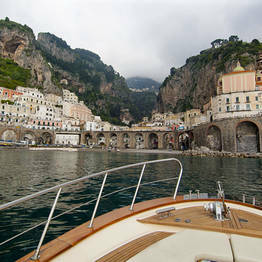 In Amalfi or on Capri, we will come pick you up at the port. 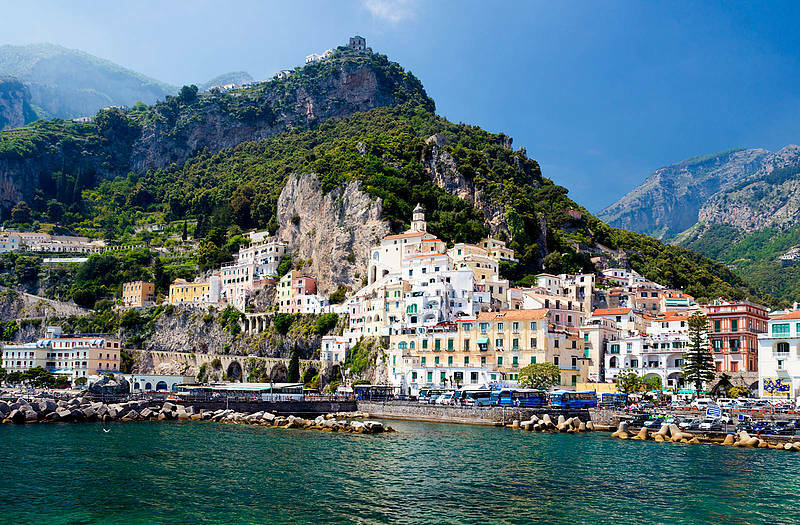 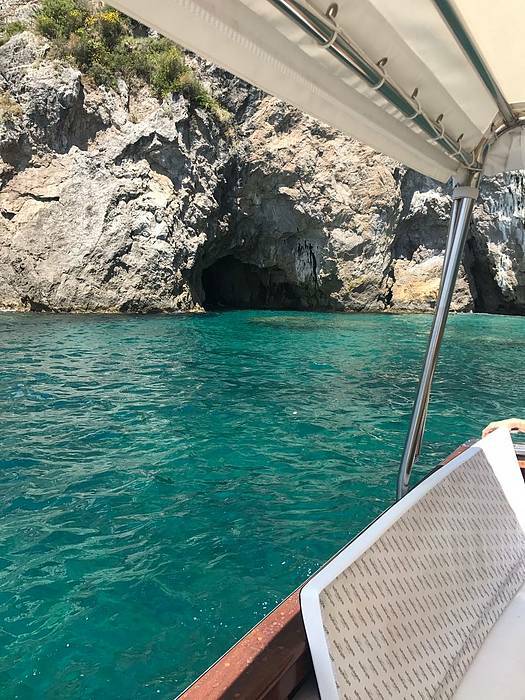 We recommend swim suits and, if you plan on visiting the Amalfi Duomo, bring appropriate clothing that covers shoulders and legs.